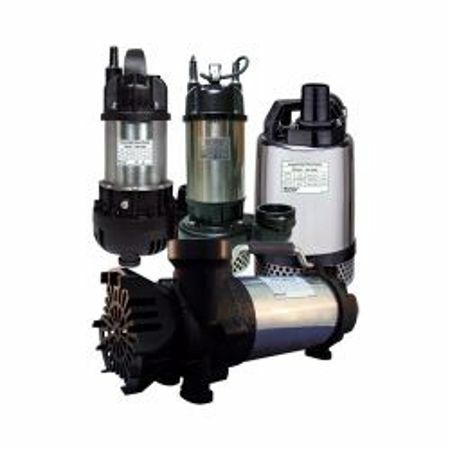 Pond Pumps are the life force of any pond. 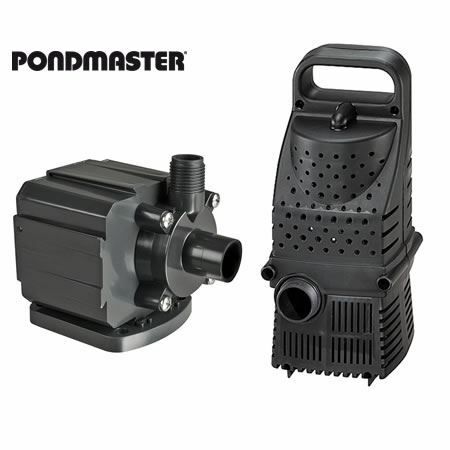 Proper water flow and filtration cn make a difference between having a beautiful pond with healthy plants and fish or a pond riddled with algae problems and high fish mortalities. 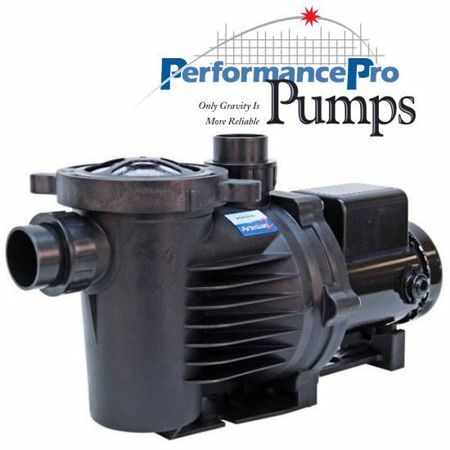 When choosing a pond pump it is best to consider more than just the water flow and cost of the pump, but also the cost of ownership. 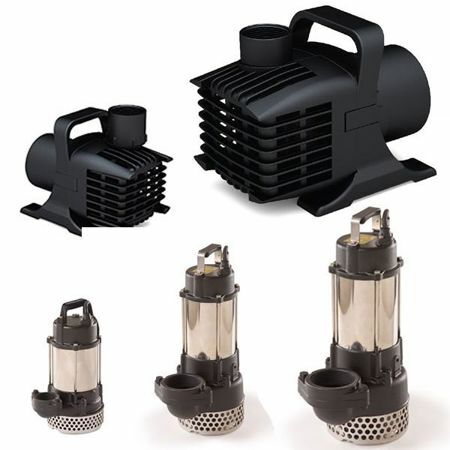 This would include the longevity of the pump and the cost of running the pump. 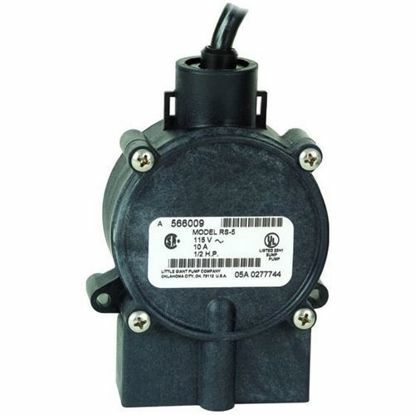 Automatically shuts pump off when the water level in pump reservoir drops too low and turns the pump back on when water level comes back up, preventing pump failure due to clogged filters or low water level. Includes 18 foot cord with a piggyback plug.